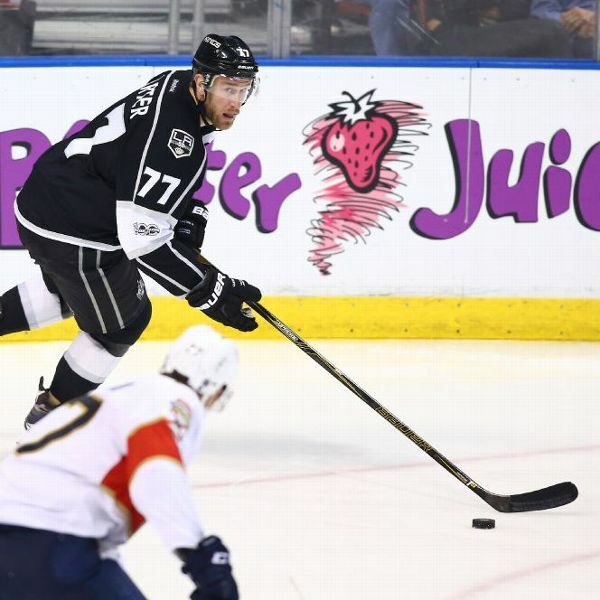 Los Angeles Kings center Jeff Carter is out indefinitely after undergoing surgery to repair a cut on his left leg. Big Question: Favorite Joe Louis memory? 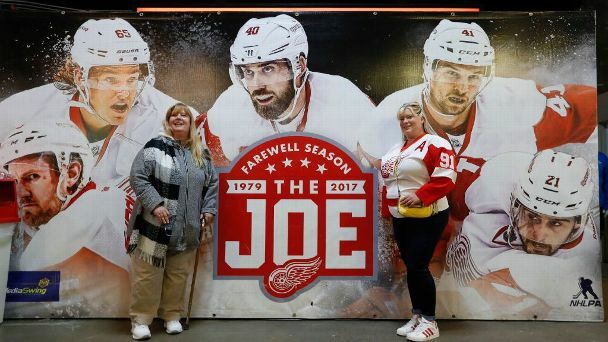 Joe Louis Arena has seen great events, spectacular fisticuffs and a Stanley Cup or two. 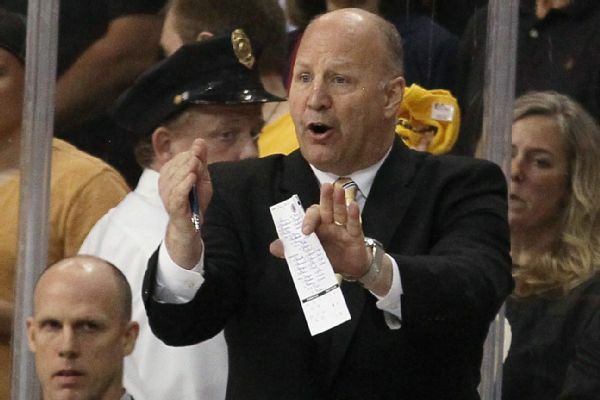 We asked around the league for the best as the curtain closes on the venerable Detroit venue. 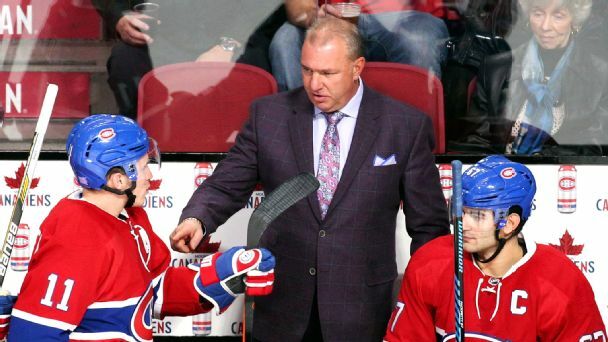 Claude Julien finally got to put the Montreal Canadiens through a full workout with no distractions on Monday, which was focused on tighter defense to lead to more scoring chances on attack. 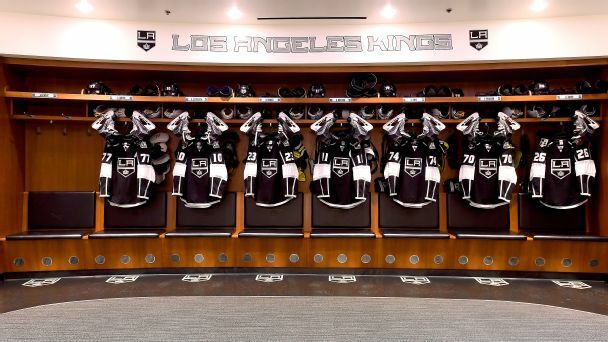 Big Question: Best dressing room? For this week's Big Question, we asked players around the league to find out which arena has got the best digs for the opposition. 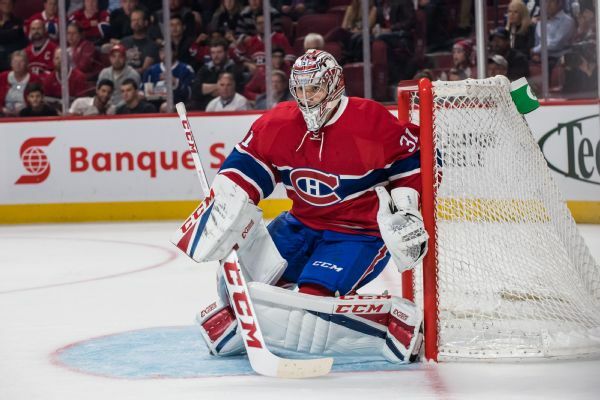 Montreal Canadiens goalie Carey Price will sit out at least one more game because of the flu. 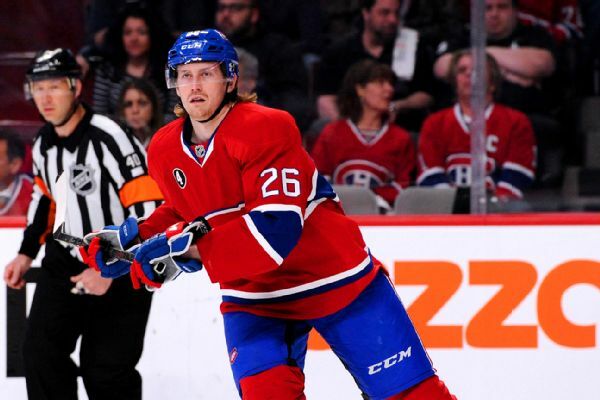 Defenseman Jeff Petry requires surgery for a sports hernia and will miss the rest of the season, the Canadiens announced. 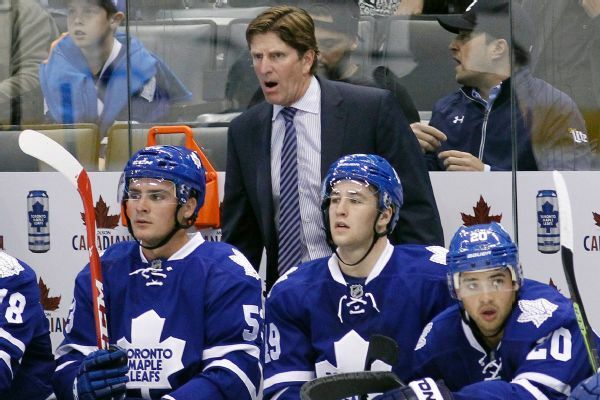 The Toronto Maple Leafs' Mike Babcock made the first coach's challenge in NHL history and was successful in overturning a goal by the Montreal Canadiens.